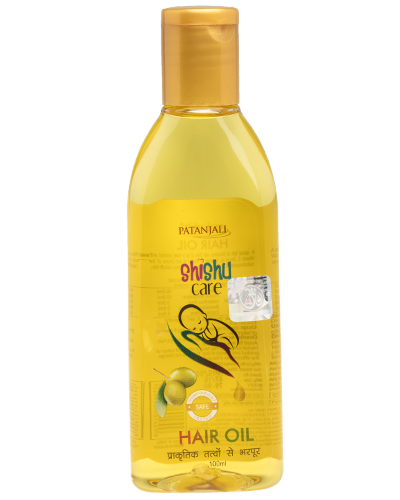 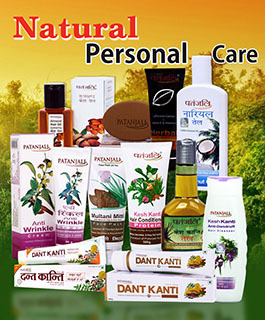 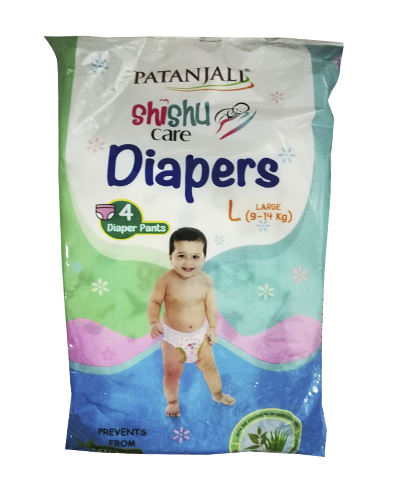 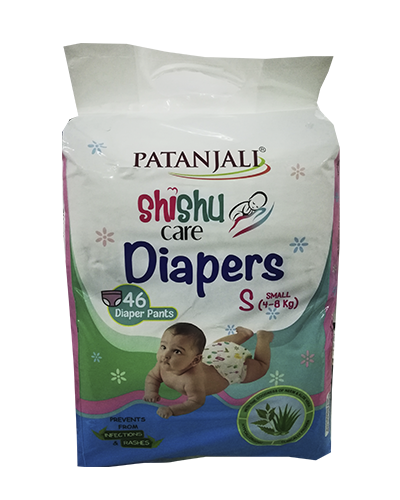 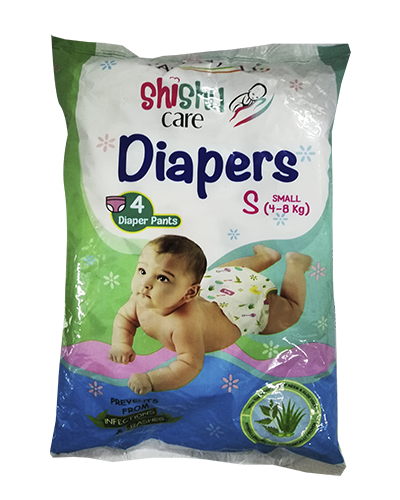 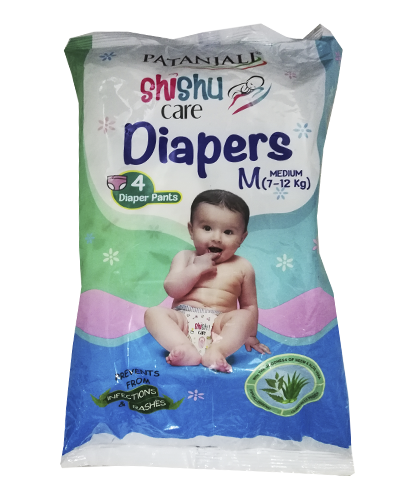 Patanjali's shishu care body cleanser is a ph balanced gentle cleanser specially for babys delicate skin. 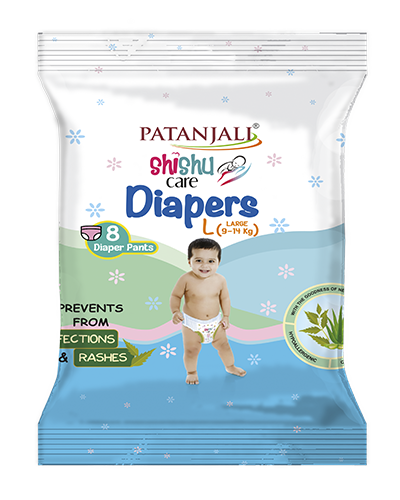 it moisturizes baby's skin, leaving it soft and hydrated. 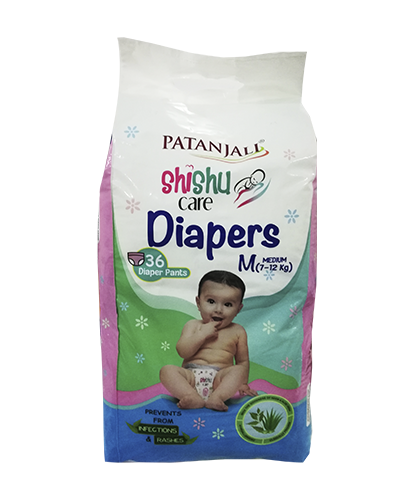 It is 100% natural and safe for baby's skin .